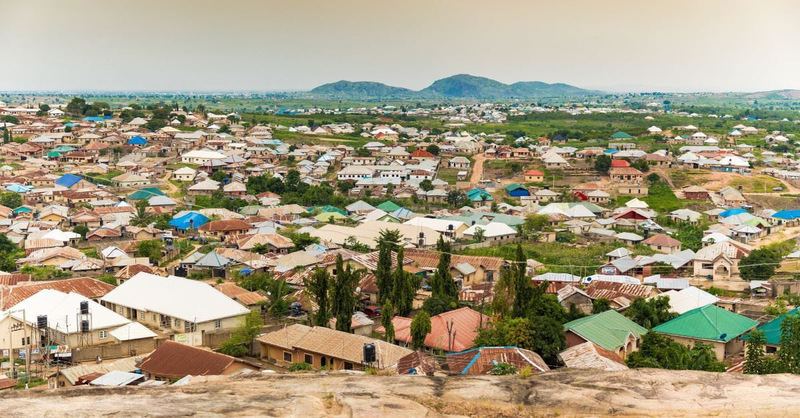 JOS, Nigeria, March 18, 2019 (Morning Star News) – Muslim Fulani herdsmen killed 10 Christians in southern Kaduna state, Nigeria on Saturday (March 16), bringing the lives lost in the past five weeks to 140 with 160 houses destroyed, sources said. About 30 houses were burned in the attack, Sanga chairman Charles Danladi told Morning Star News, who also said 10 people were killed. Shehu Nicholas Garba, a member of Nigeria’s parliament, the National Assembly, and a resident of the area, said in a press statement that “about 10” people were killed and “about 30” houses were burned. “Our communities are helpless and are pleading that all persons of conscience should speak out,” Garba said. The Kaduna governor’s spokesman said Saturday night (March 16) that nine people died in the attack. Security agencies have been deployed in the area, and the State Emergency Management Agency has been directed to immediately provide relief materials to the affected community, Aruwan said. In Kajuru County, also in southern Kaduna state, Muslim Fulani herdsmen have killed 130 Christians since Feb. 10, sources said. Ungwan Barde village was attacked twice, resulting in the killing of 28 people, said Luke Waziri, an area attorney and national assistant secretary of the Adara Development Association, an umbrella body of the predominantly Christian Adara ethnic group. Another 102 people were killed in attacks on Karamai, Inkirimi, Dogonnma and Ungwan Gora, he said. The herdsmen next attacked Karamai on Feb. 26, killing 38 people, he said. A resident of Karamai, Paulina Irimiya, confirmed to Morning Star News that Fulani herdsmen attacked while Christians were at a church service, killed at least 32 Christians and burned down 40 houses. The next day, Inkirimi and Dogonnoma villages in Maro were attacked, killing 52 people and wounding dozens, he said. “The smoke had barely settled when an attack was launched in the evening at Ungwan Gora (Labi Village), with dozens injured and 43 houses burned down,” he said. A total of 64 Christians were killed in the villages of Inkirimi, Dogonnma and Ungwan Gora, he said. About 100 homes were destroyed in the attacks, and thousands of people who fled are now moving from one village to the other in search of refuge, Waziri said. Hundreds of terrorists had time to kill and leave without anyone being caught or apprehended, he said. In the Inkirimi, Dogonnma and Ungwan Gora Communities, 43 houses were destroyed, Waziri said. Article originally published by Morning Star News.